What are Brit’s favourite fireside stories? As families in the UK become more time poor, Firemizer, creator of the handy household fuel and money-saving device, has launched a campaign to find the nation’s favourite fireside stories, encouraging families to spend more time together. Whether it’s curling up around the campfire or settling down in front of an open range, humans have shared stories around the fire throughout history. Conversations around the campfire has played an important role in how we have developed as a species and according to research published in Proceedings of the National Academy of Sciences, ending the day around the campfire, where songs, stories and relationships blossomed, ultimately shaped cultures and perhaps even helped develop some of our ability to understand one another and cooperate. Brian Irvine, CEO of Firemizer said, “For generations the fire has been the central point of the home and with more and more time-pressure being placed on families, we hope to encourage people to step away from the screens and share stories together. Creating time within your week to spend time together and talk and share stories helps young children to develop cognitive and communication skills and is an easy way for generations to spend quality time together. 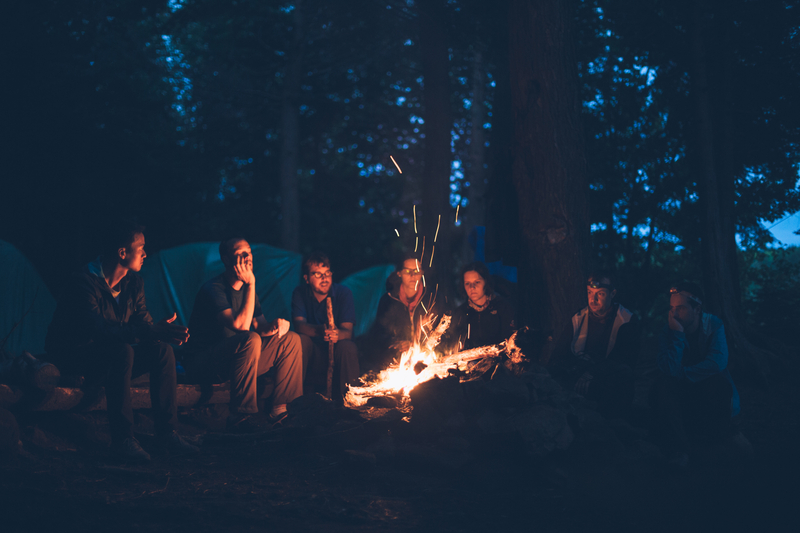 From ghost stories to childhood memories or camping capers, with summer just around the corner, Firemizer is now searching for the best campfire stories and memories to be compiled into an anthology for families to share together throughout the warmer weather. To submit your fireside stories visit www.facebook.com/firemizer or #firemizer on Twitter by Saturday 30 June. Firstly, place your Firemizer on the base or grate of your domestic stove or fireplace. Secondly, place one Firebuilder flat on the grate (tip: one grid easily snaps into two for smaller grates or stoves, meaning a box of 5 can potentially start you 10 fires). Light under the edge of the Firebuilder, or if you’ve snapped it in two, at one of middle two corners. Allow the Firebuilder to ignite through its unique draught technology and wait for the flames to become established. Add fuel, sit back, and enjoy a beautiful fire that lasts even longer. Firebuilder doubles as kindling, so there’s no need to disturb it once it’s roaring. Alternatively you can watch the video below to achieve a better understanding! Firemizer – everything you need to know about the solid-fuel-saving device! It’s a suspiciously simple yet incredibly effective product. 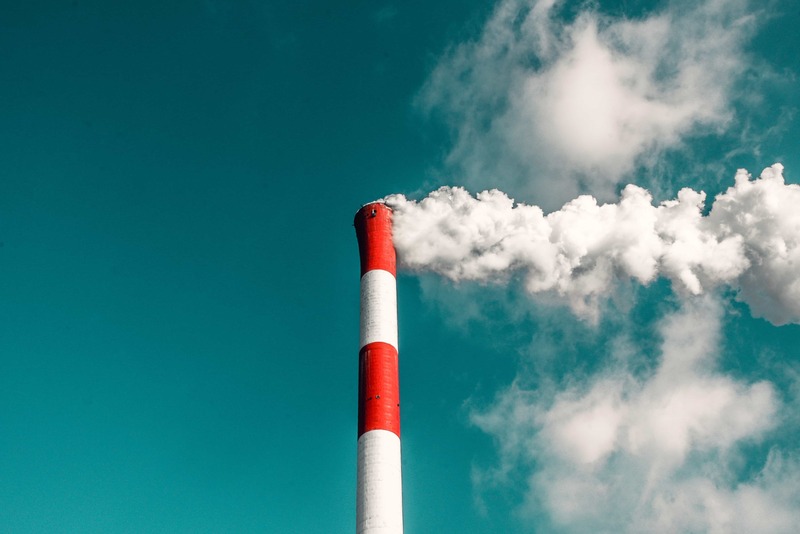 Everything you need to know about the product and how it improves your wood or coal-burning falls into three qualities; Efficient, Environmental, and Economic. Firstly, Firemizer boasts an exceptionally efficient nature that helps to save you over a third of your solid fuel source. By slowing down the airflow to the body of the fire, Firemizer reduces the burn-rate and its stainless-steel-alloy mesh evenly distributes the heat across the entire base of your wood or coal-burning stove or fireplace. This means that with the addition of Firemizer, your fire will burn far more resourcefully than it ever did before. 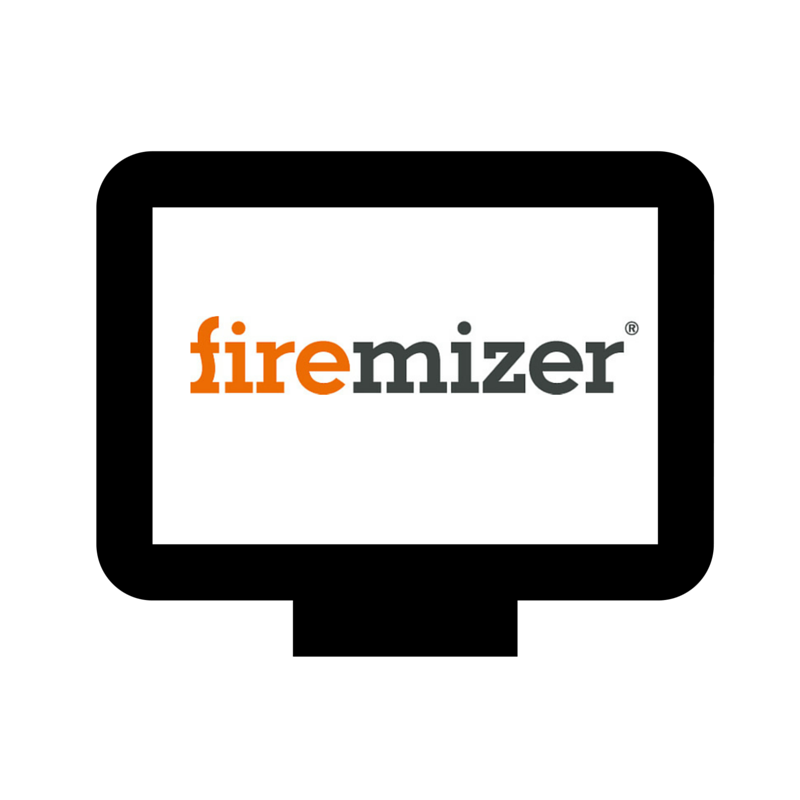 Secondly, Firemizer is a helpful tool in the battle against climate change. It is non-catalytic, chemical-free and with its cardboard packaging, entirely recyclable. You can even use the leftover stove ash in your garden as compost for plants! Firemizer reduces excess creosote tars that build up in chimneys by 57% and general air pollutants by 72%, and with 38% of extra life added to your fire, saving a third of your wood or coal resources in the process! Finally, and most importantly to some, are the economic benefits. By reducing the amount of solid fuel needed and simultaneously increasing the lifespan of your fire, Firemizer immediately starts helping you save on energy bills from the second it’s placed under your fire until the end of its lifespan (typically around 500 burn hour or one season). So stop throwing your money and resources into the fire – purchase a Firemizer and start burning efficiently, environmentally and economically! The People’s Friend is a well-rounded magazine, featuring everything from the latest trends to book reviews and short stories. Check out the August edition here! 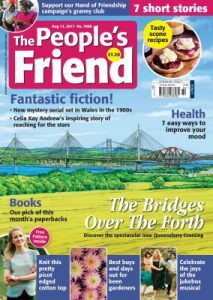 You may have also spotted Firemizer if you’ve already subscribed to The People’s Friend! Last month Firemizer had a great opportunity to feature in the magazine, therefore allowing the readers of the magazine to discover more about us and the money saving capability of Firemizer. Just Average Jen's BBQ Essentials! Firemizer has teamed up with another online producer to make people aware of what firemizer can really do. Jen is a full time Mum, this means everything in her house has to be in tip top shape. So we thought let’s send her a firemizer and see how she gets on! with the recent blazing heat it was the perfect opportunity to fire up the BBQ. Check out Jen’s full article on her website here. Craft with Cartwright’s BBQ top tips! Craft with Cartwright know how to have the perfect BBQ this summer! BBQ’s can be quite a hassle when it comes down to preparing it and cooking it. Check out Craft with Cartwright’s top tips to make it easier and more enjoyable. Craft with Cartwright is a British blogger that specializes helpful tips and tricks improve your lifestyle. With Firemizer allowing for a quicker cooking temperature on your BBQ we fell smack-bang into her field! You can check out her full post on her website. Eco Fluffy Mama Reviews Firemizer! ECO Fluffy Mama gives her opinion on Firemizer! 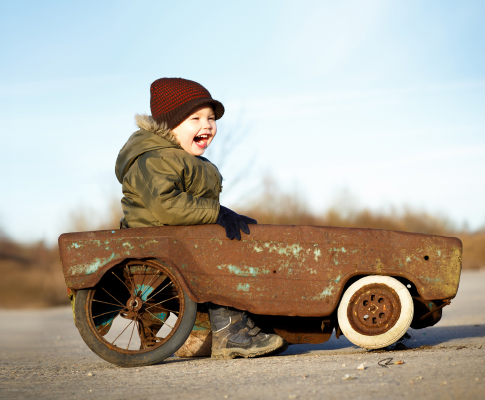 ECO Fluffy Mama is British Blogger that has been nominated for and won multiple awards. If you couldn’t tell by the name, Tamsins (ECO Fluffy Mama) Blogs focus on her green lifestyle and environmentally friendly products! Tamsin (ECO Fluffy Mama) lives in the country side and uses her open fire as her main source of heating. In our eyes this was the perfect match! “Like with anyone, I am always looking for ways to save money. But making savings for heating is pretty difficult since there are no switching providers like you do with gas.It also gets really cold here in the winter, meaning we get through firewood pretty quick. Or if you prefer you can watch her video review below! Watch the VLOG below to get a quick tip and a little review! 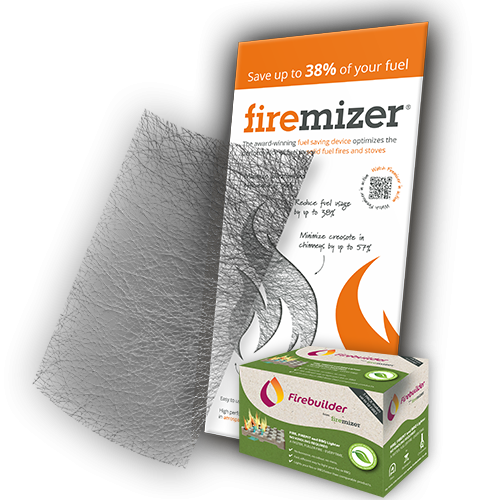 Remember Firemizer is a money back guarantee product, so you have nothing to lose! Buy your Firemizer now for £19.99! Getting More Out Of Your Firemizer! The Warm weather is officially here! On the 15th March, we had the hottest day of 2017 and reached a whopping 18°C…. I know it’s not quite sunbathing heat but it’s a step in the right direction. It won’t be long now until dads and their pasty white arms are flipping burgers or delving into the garage to get out their new lawn mowers, patrolling the garden for any blade of grass too long. You might be wondering how can Firemizer benefit me in the scorching heat? Well! Firemizer works with charcoal barbecues too! We all know that firing up the BBQ is one of the worst things known to man, all we want to do is stuff our faces with smokey delights but instead we must sit in anticipation, waiting for the barbecue to heat up. Imagine if there was a nifty piece of kit that solved this issue? Oh wait. 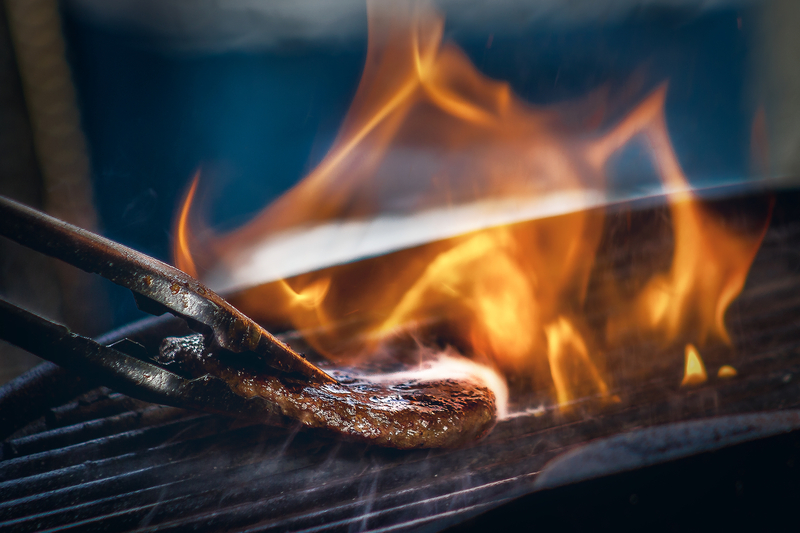 Firemizer works as an accelerator that gets the barbecue to cooking temperature quicker! So, if you already own a Firemizer that’s sat in your log burner, and you’re outside getting some sun, take it with you! Simply lay the Firemizer beneath the coals and light it as usual. 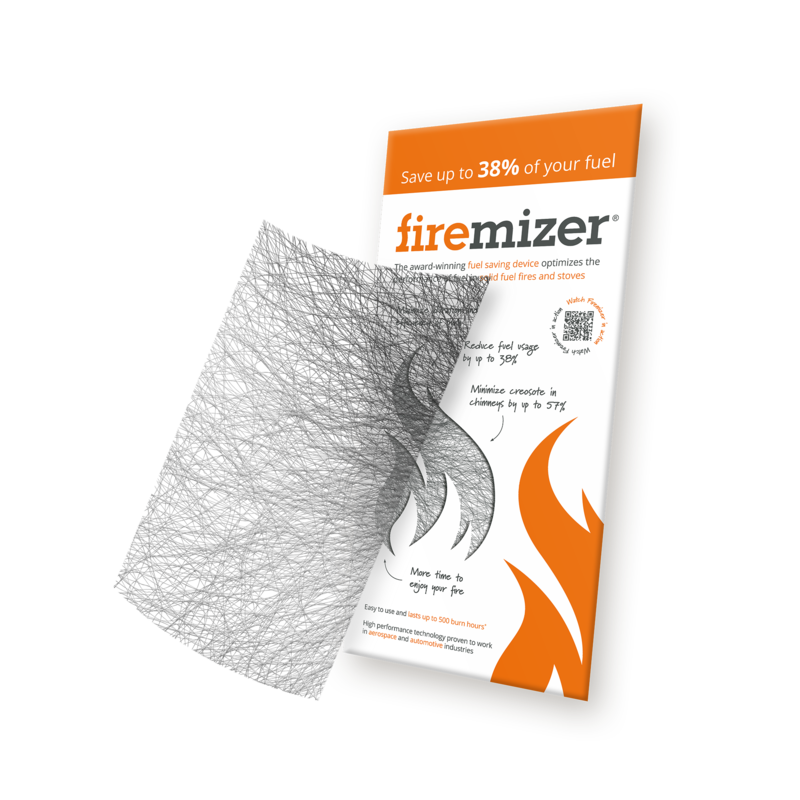 With Firemizer getting the barbecue hotter quicker you can get more cooking time out of the charcoal available. So, there we have it, the family have burgers on their plates and big smiles on their faces. You can officially sit back, relax and enjoy the sun while it lasts. And don’t forget when the sky darkens and all the delicious food has been eaten, Return the Firemizer back to the log burner and keep warm in the cold nights. Firemizer can save you money, time and effort in every season. To keep up to date on all the latest from Firemizer follow us on social media!